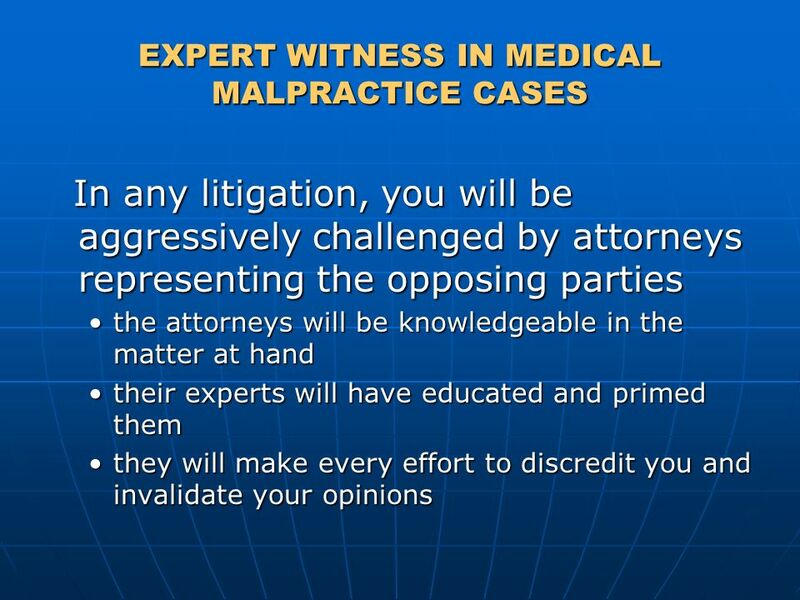 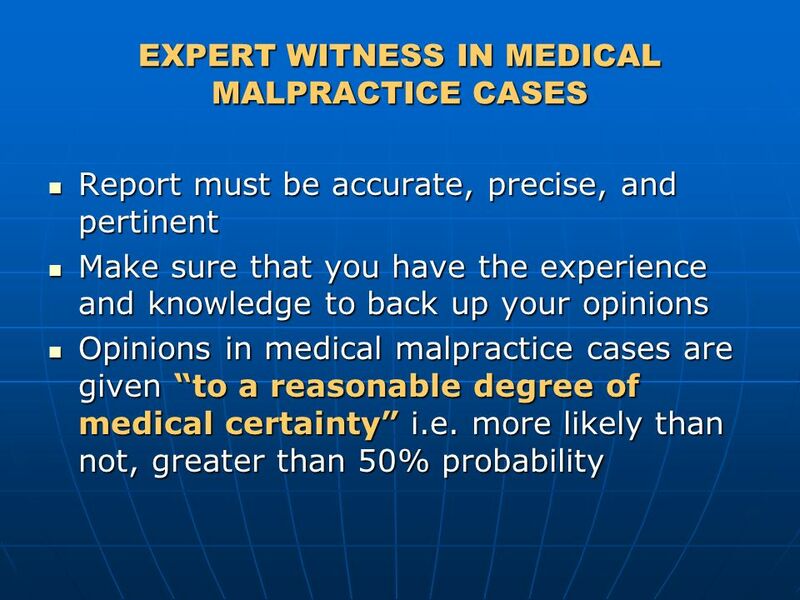 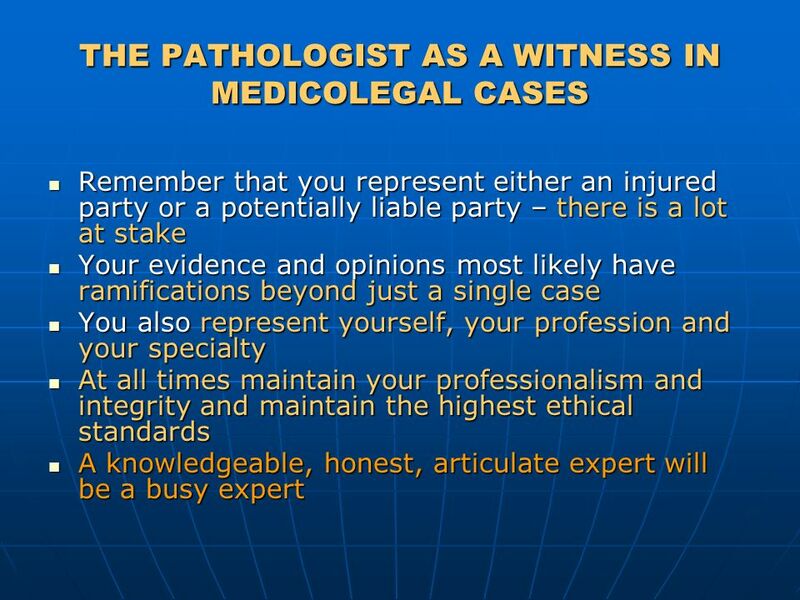 THE PATHOLOGIST AS A WITNESS IN MEDICOLEGAL CASES How to swim in shark- infested waters Geoffrey Mendelsohn, M.D. 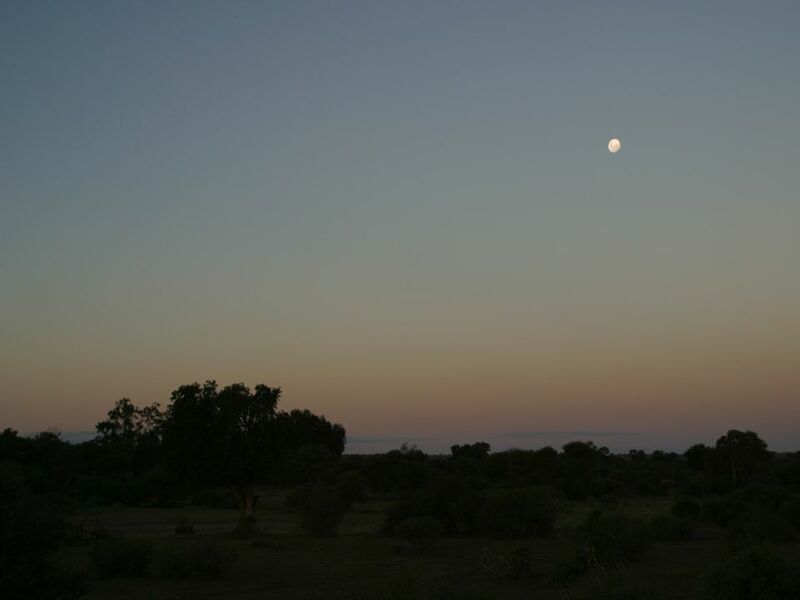 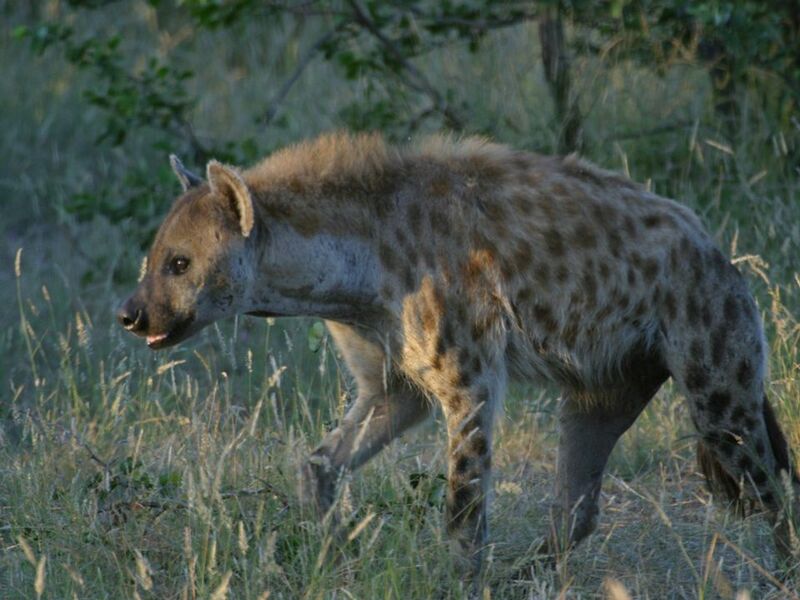 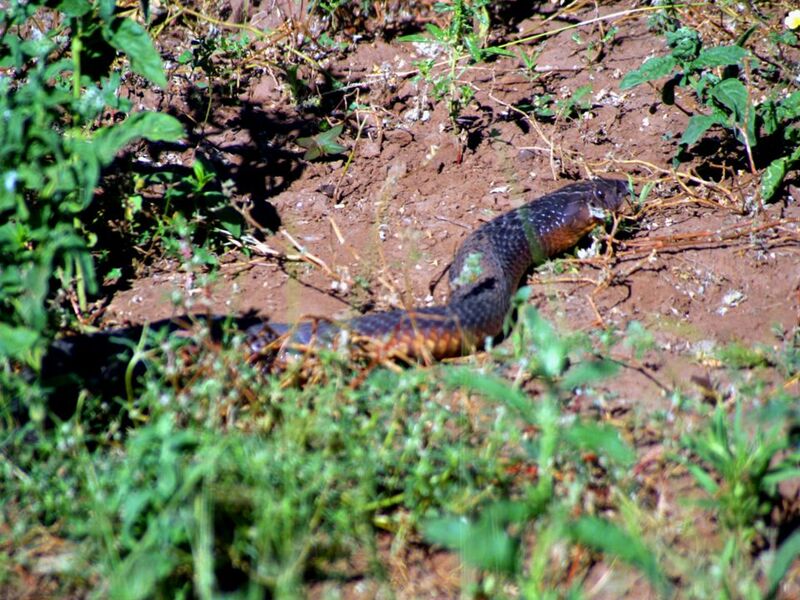 With bonus photos from my African safari. 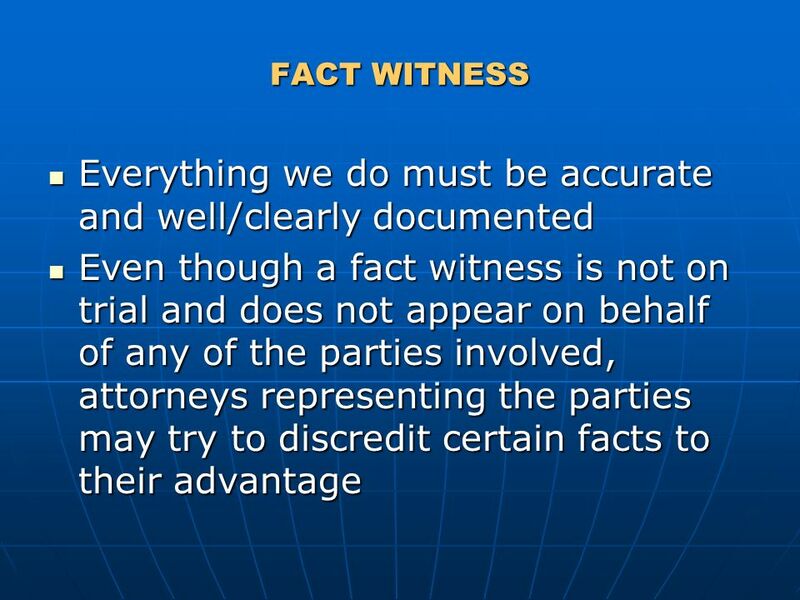 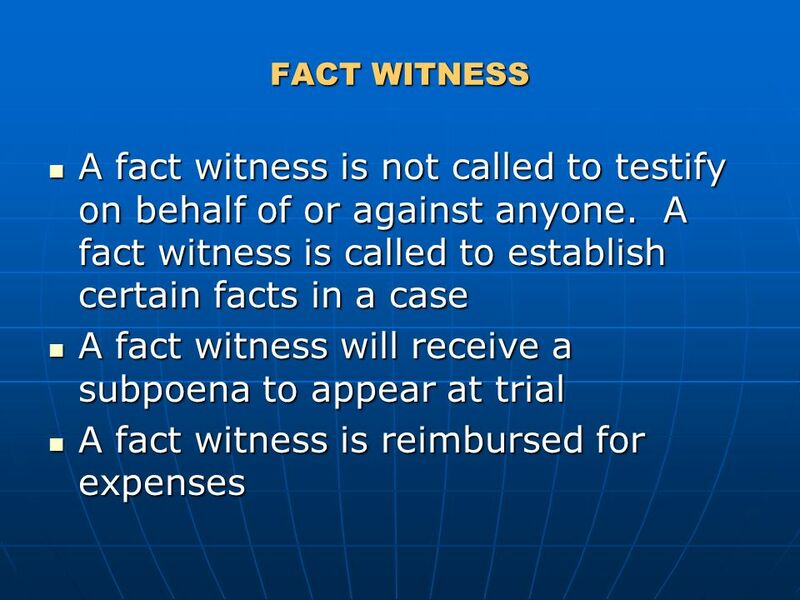 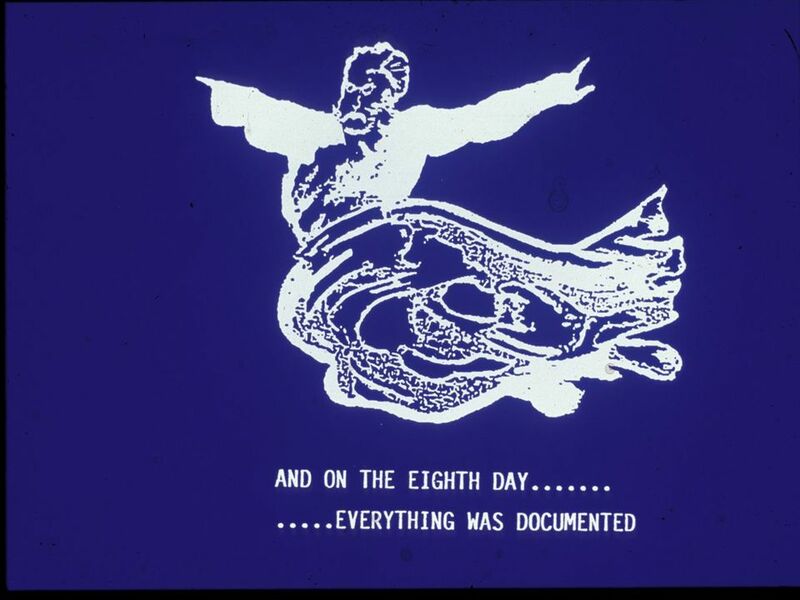 6 FACT WITNESS A fact witness is not on trial A fact witness is not on trial A fact witness may set the tone for a trial or hearing, e.g. 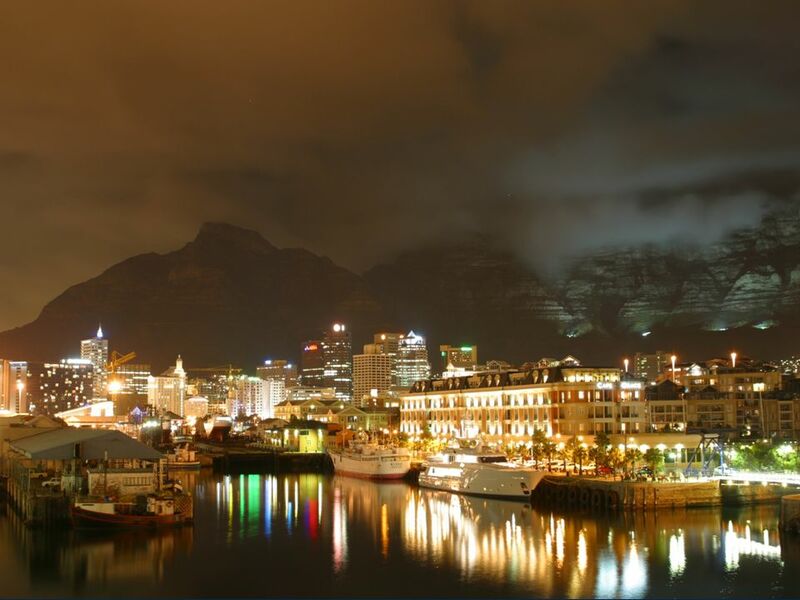 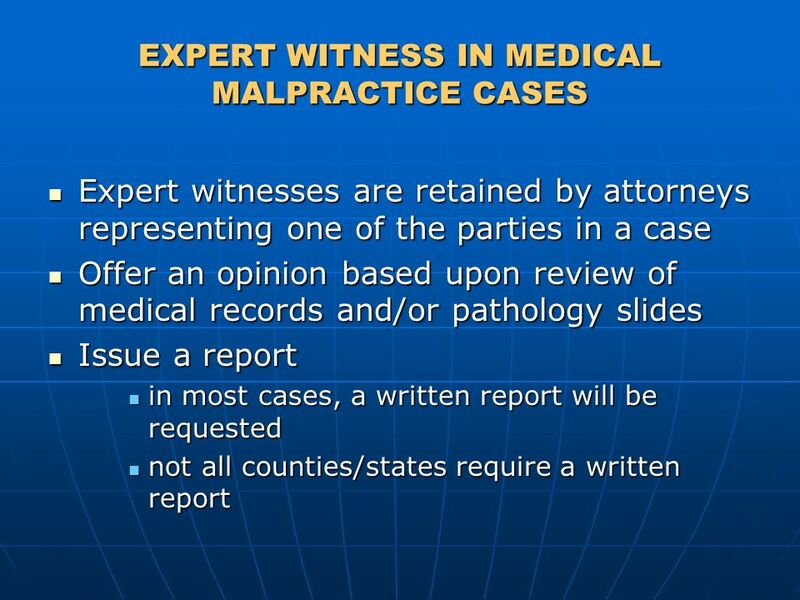 demonstrate that a process was either careful or sloppy, well documented or poorly documented, etc. 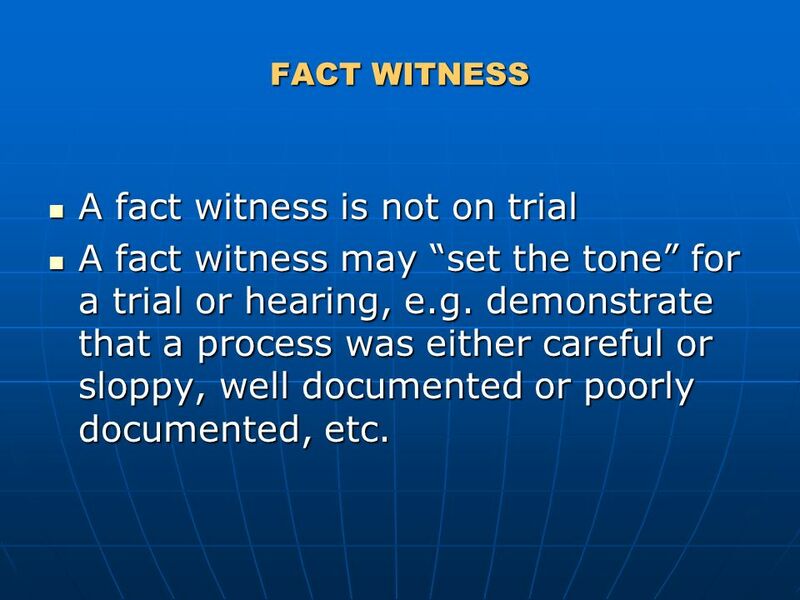 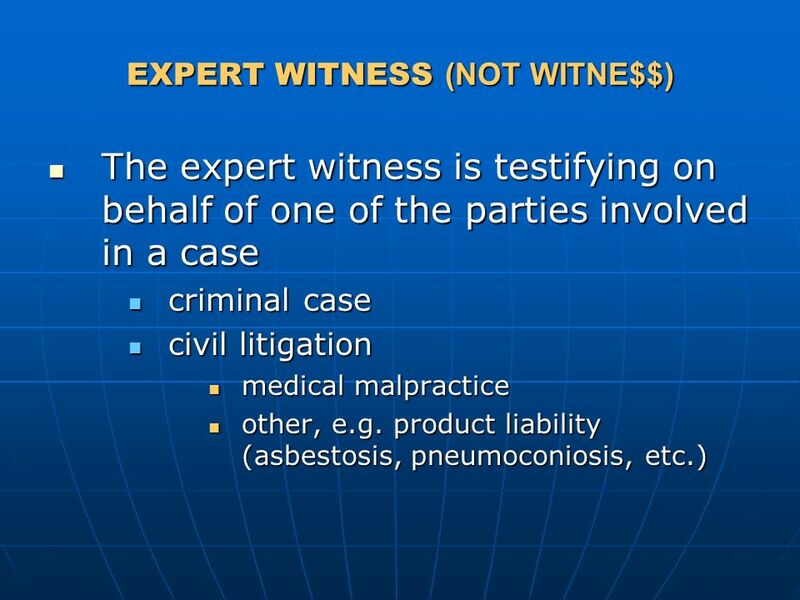 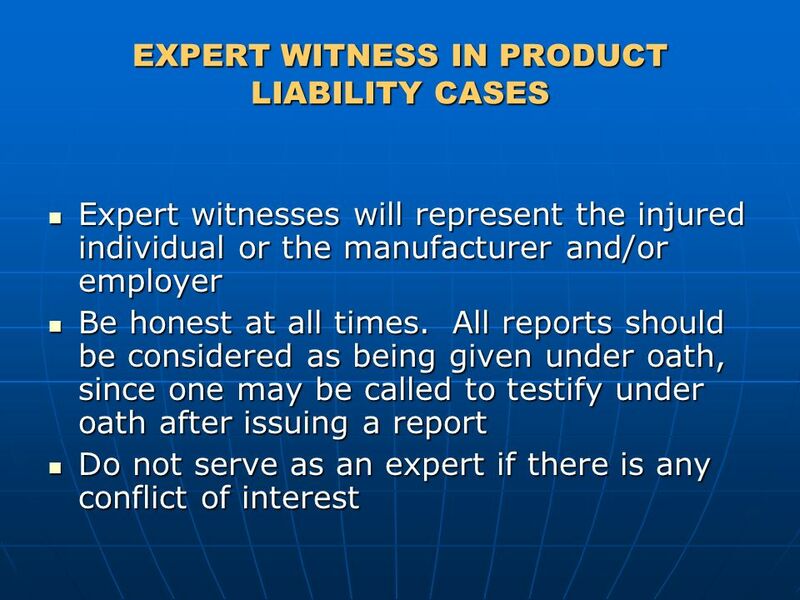 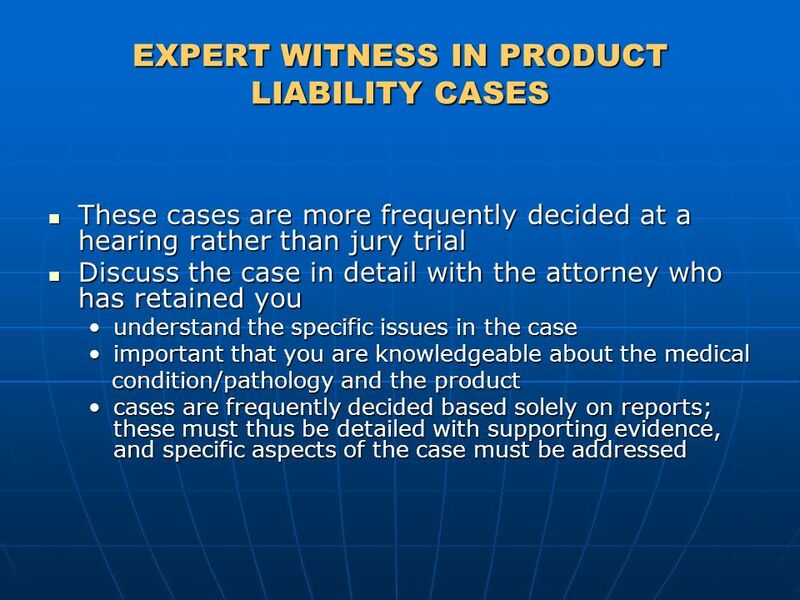 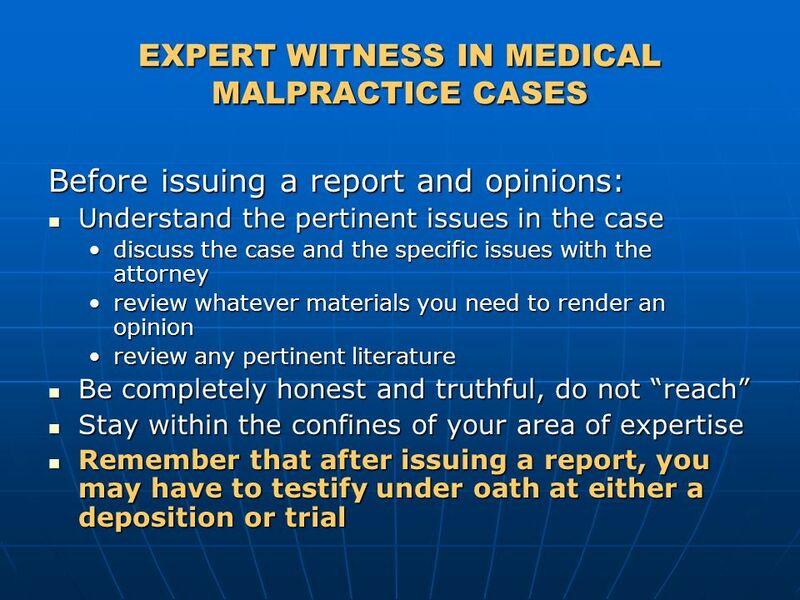 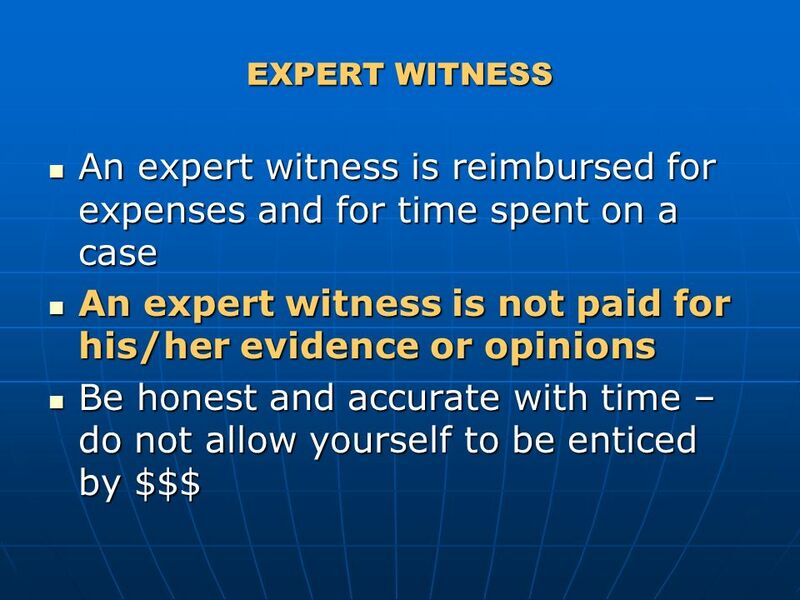 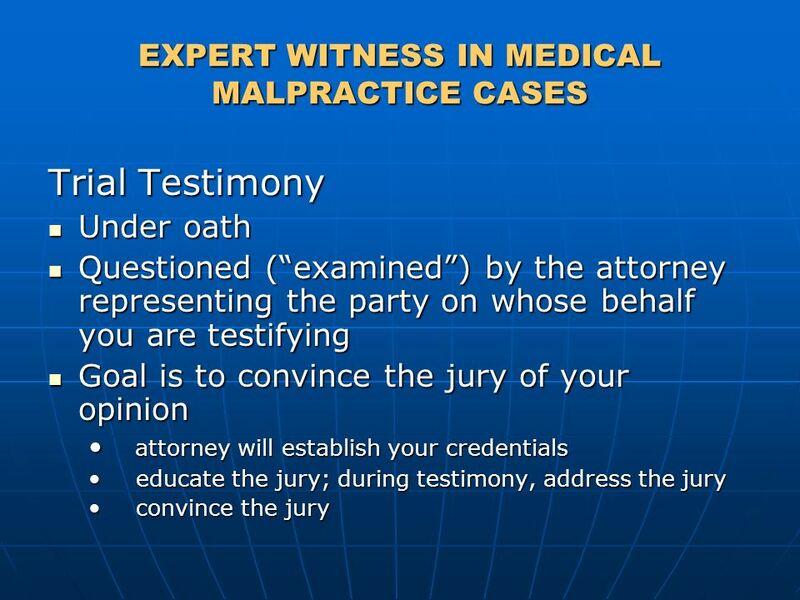 A fact witness may set the tone for a trial or hearing, e.g. 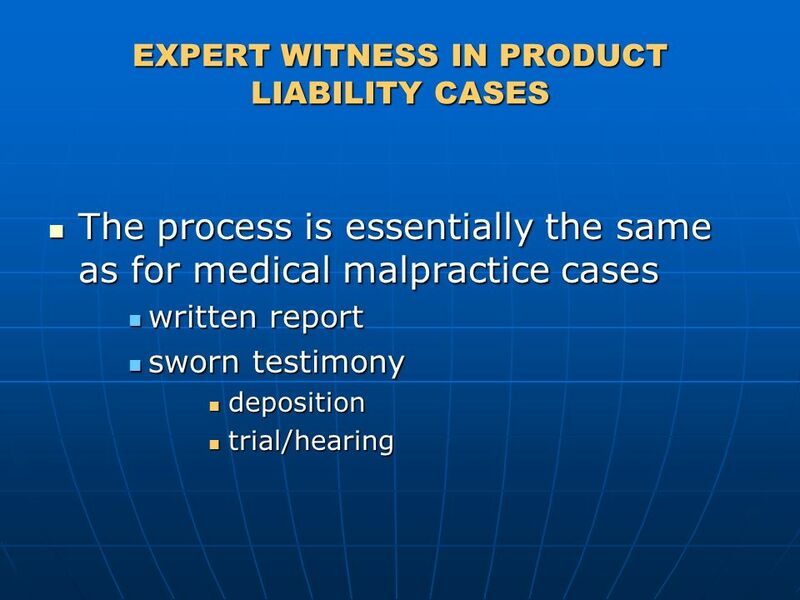 demonstrate that a process was either careful or sloppy, well documented or poorly documented, etc. 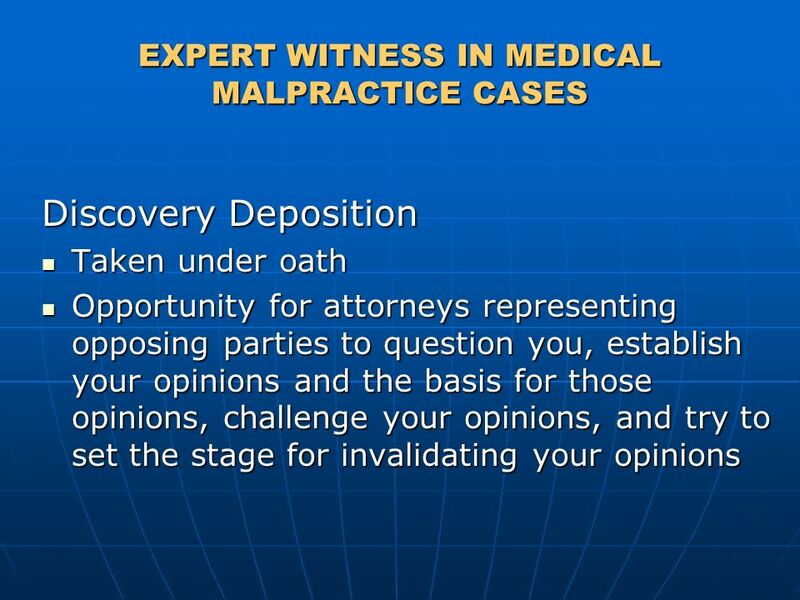 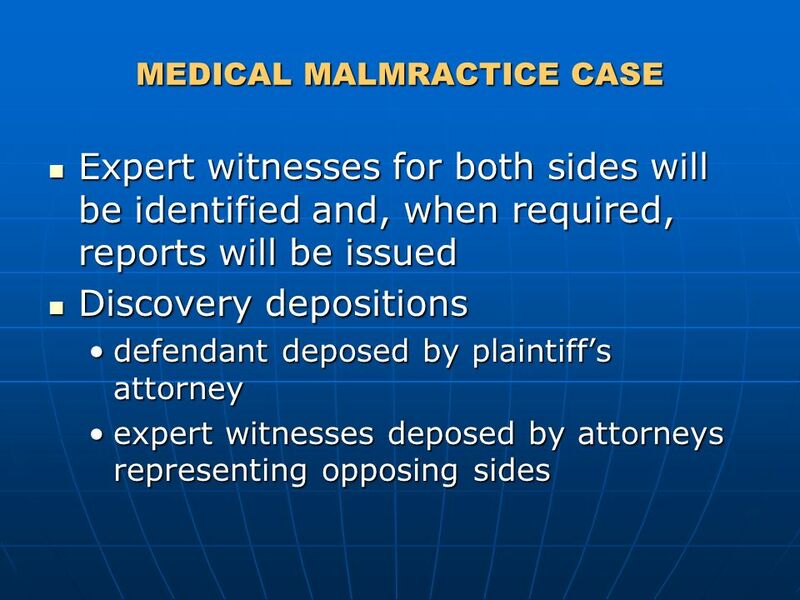 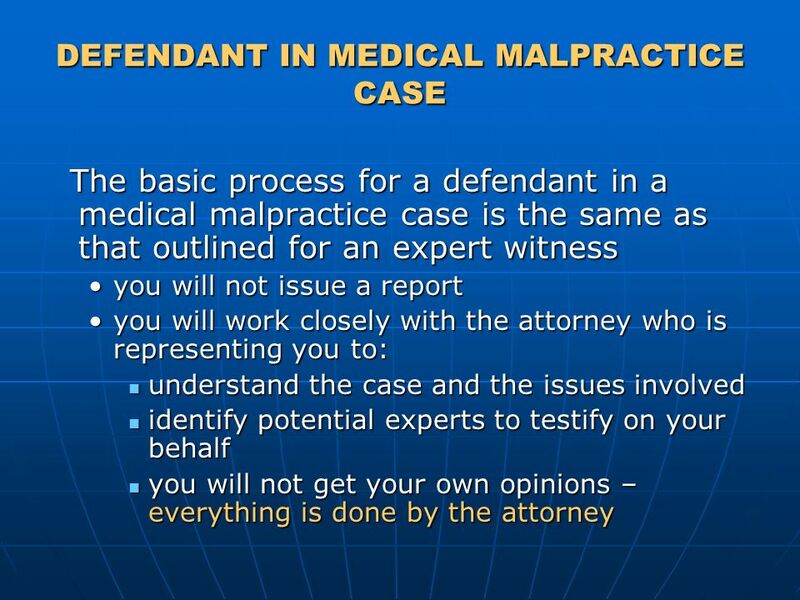 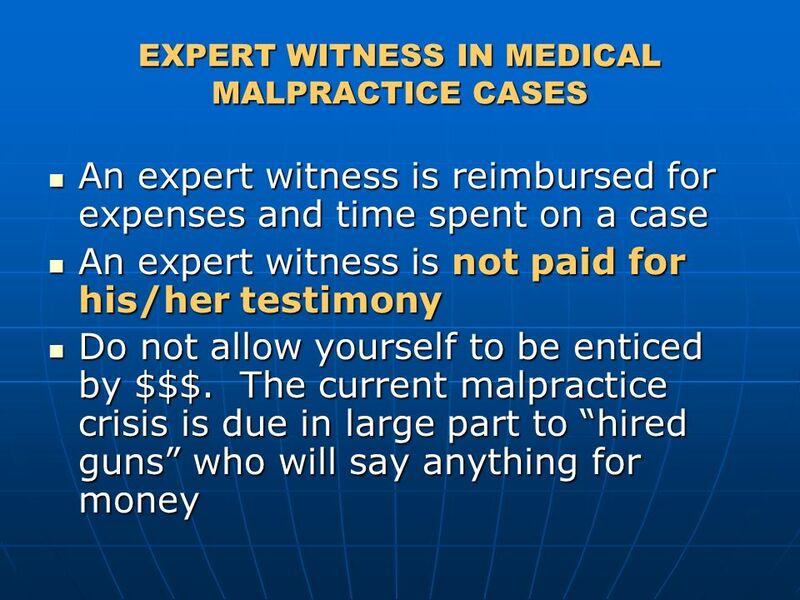 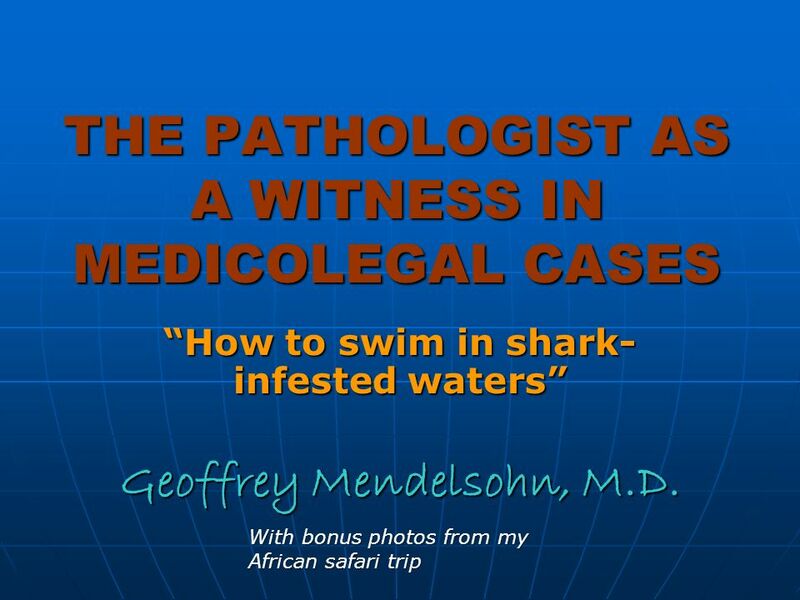 Download ppt "THE PATHOLOGIST AS A WITNESS IN MEDICOLEGAL CASES How to swim in shark- infested waters Geoffrey Mendelsohn, M.D. 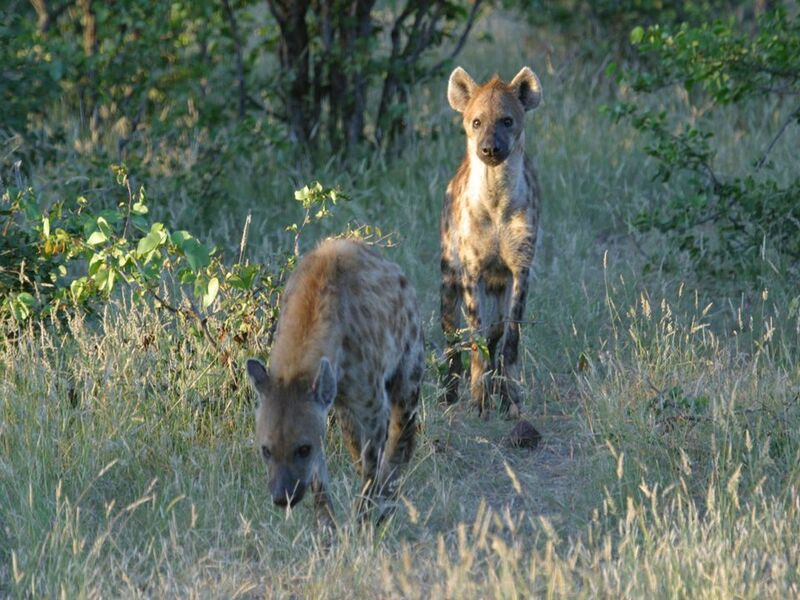 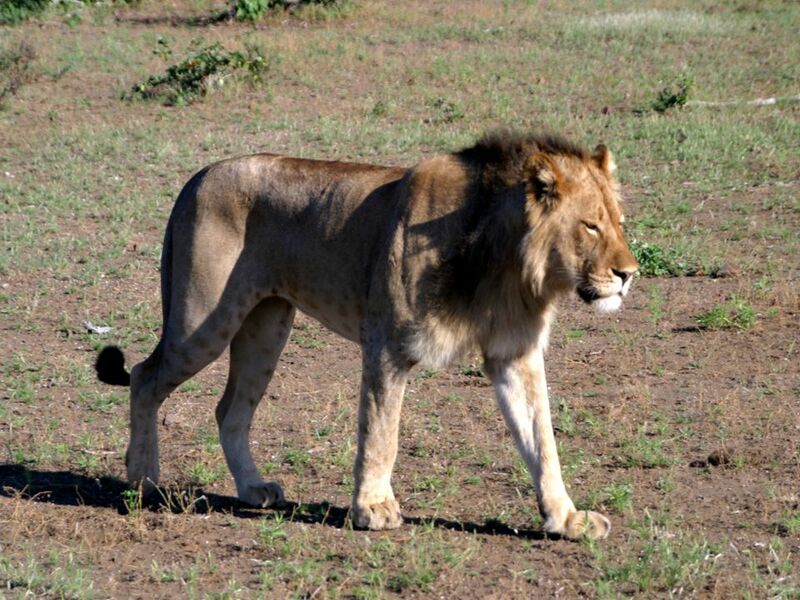 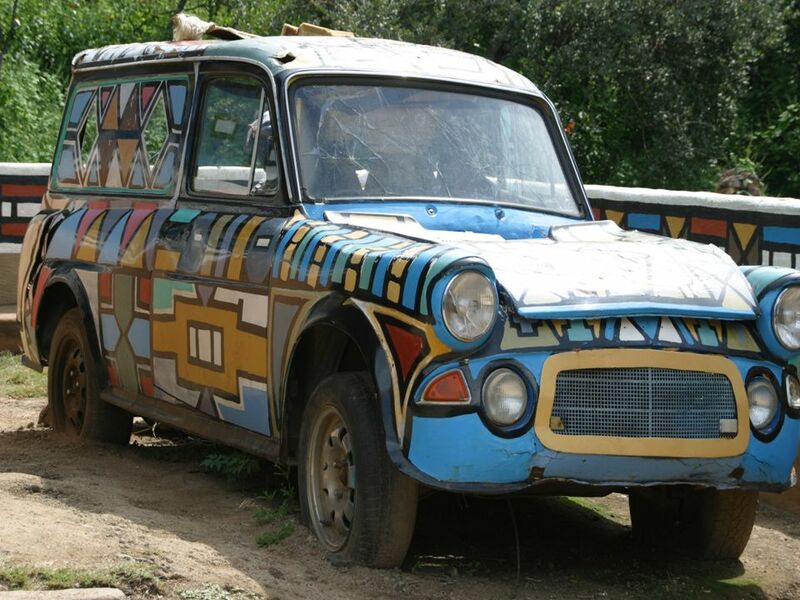 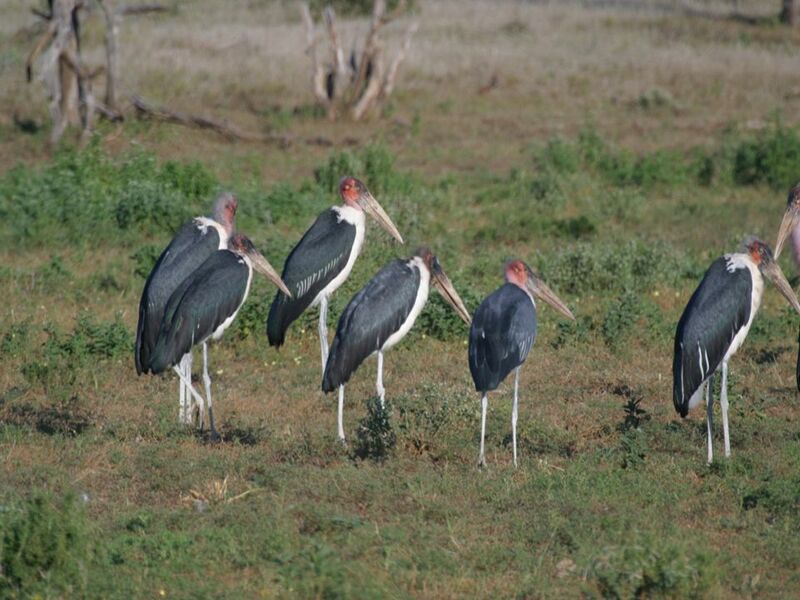 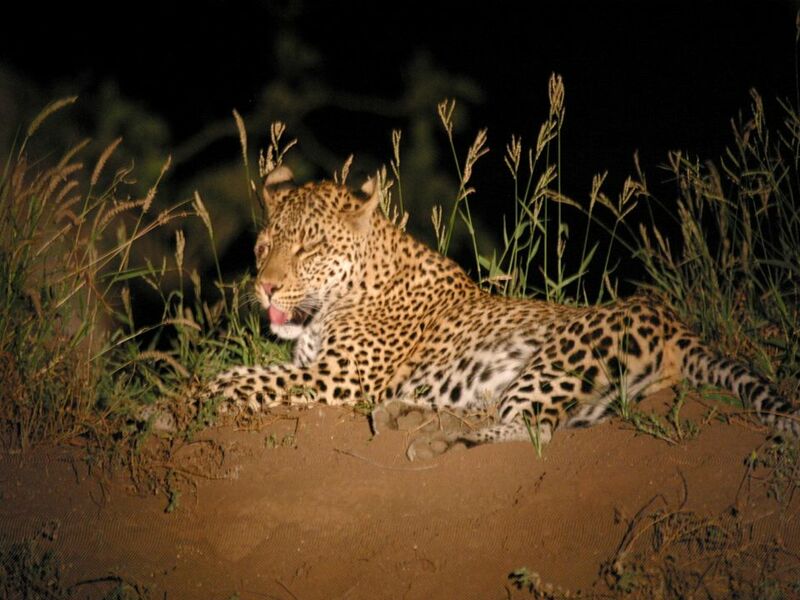 With bonus photos from my African safari." 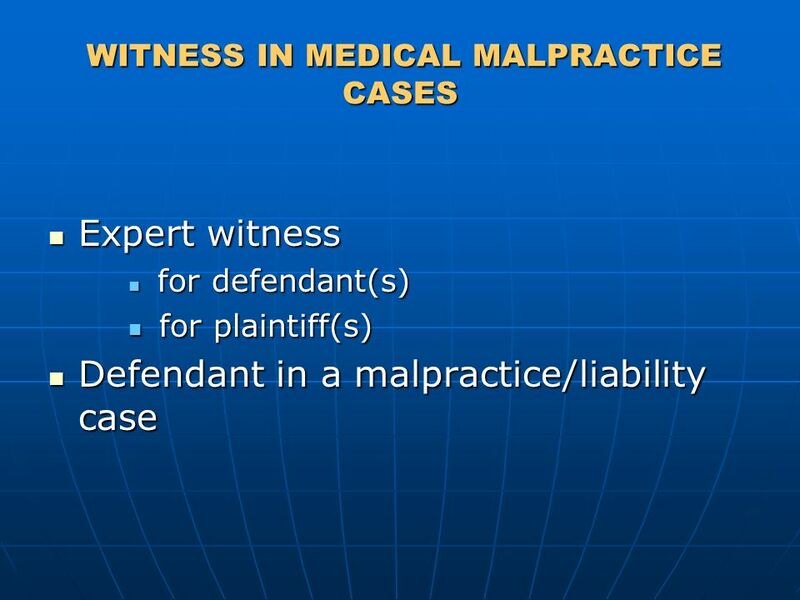 4-1 Chapter 4-Professional Liability and Medical Malpractice McGraw-Hill © 2010 by The McGraw-Hill Companies, Inc. All rights reserved. 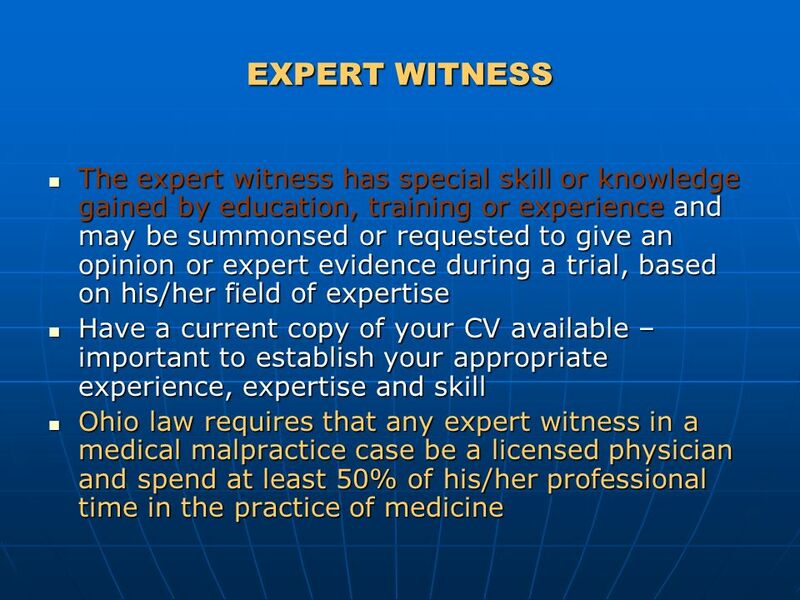 EXPERT EVIDENCE: GETTING IT RIGHT Presentation to HICFG by Alistair Webster Q.C Elizabeth Nicholls. 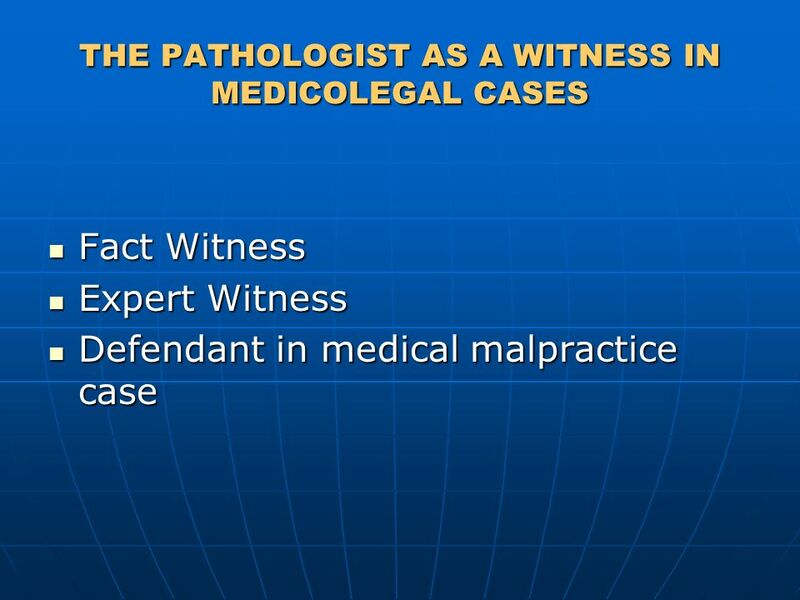 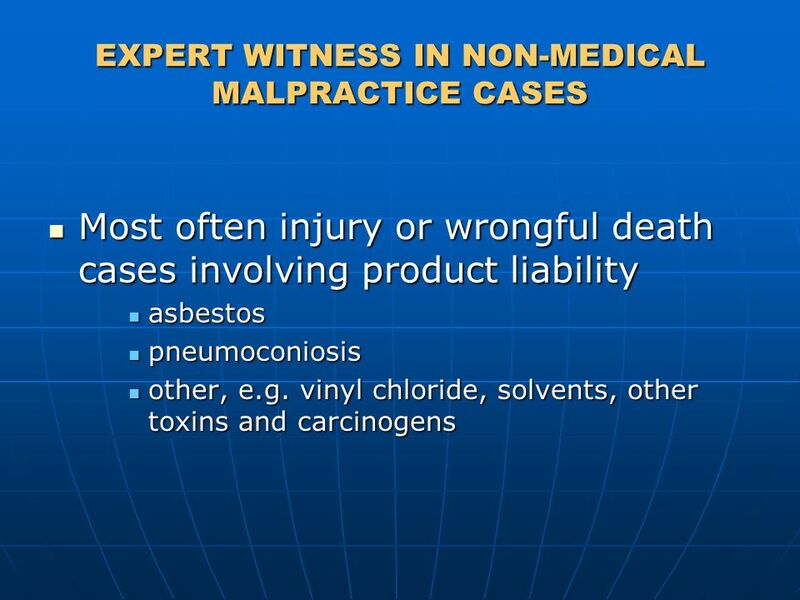 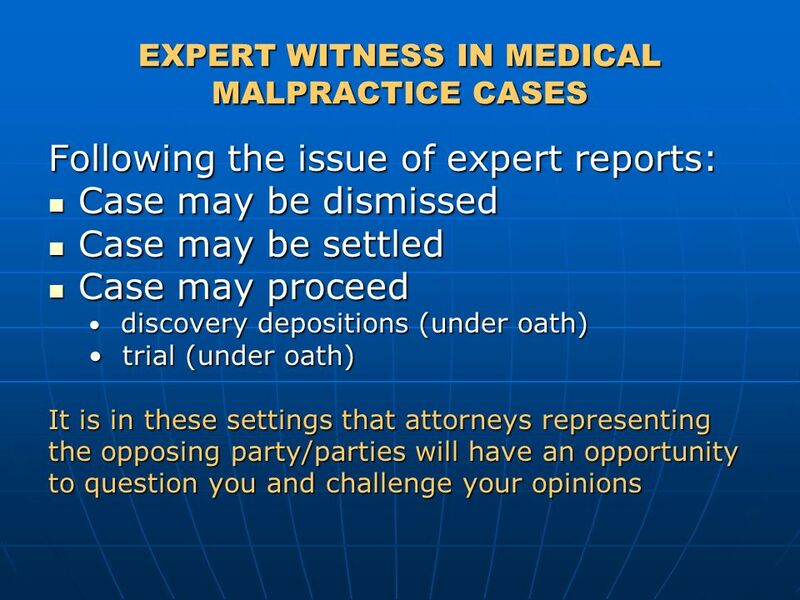 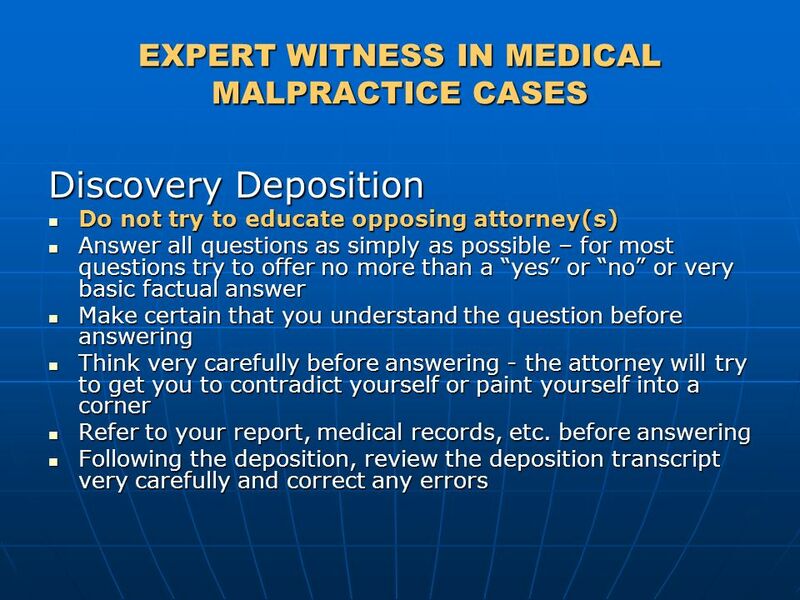 Medicolegal Aspects of Pathology Practice Gregory G. Davis, M.D. 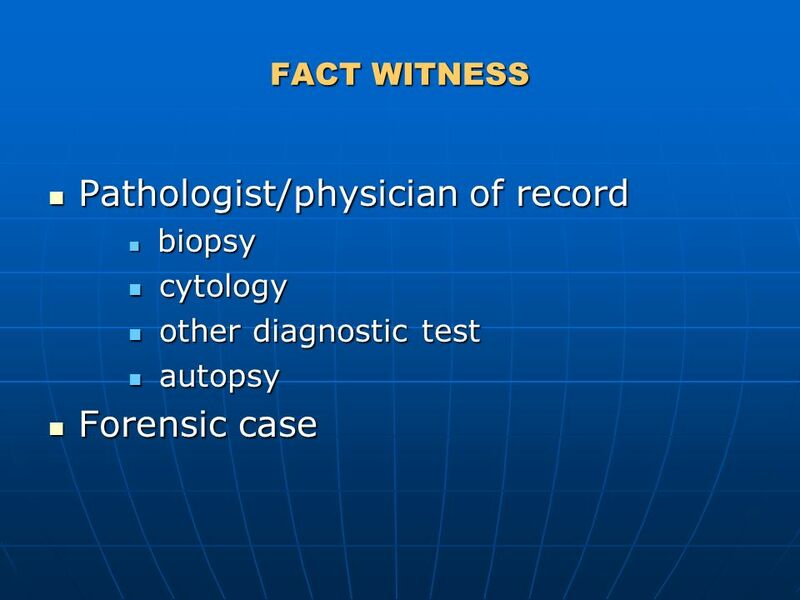 Jefferson County Coroner/Medical Examiner Office Department of Pathology, University of. 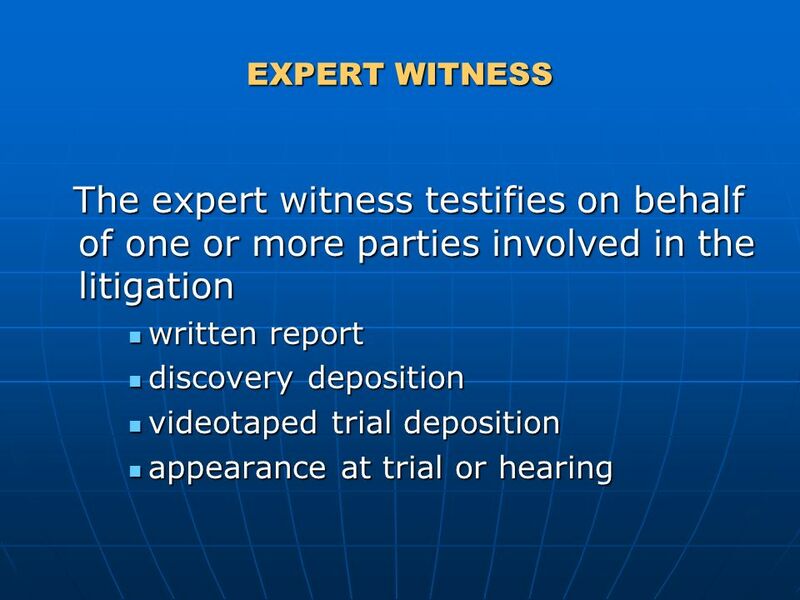 2:05 sec Today you will be learning about how to conduct and participate in a mock trial. 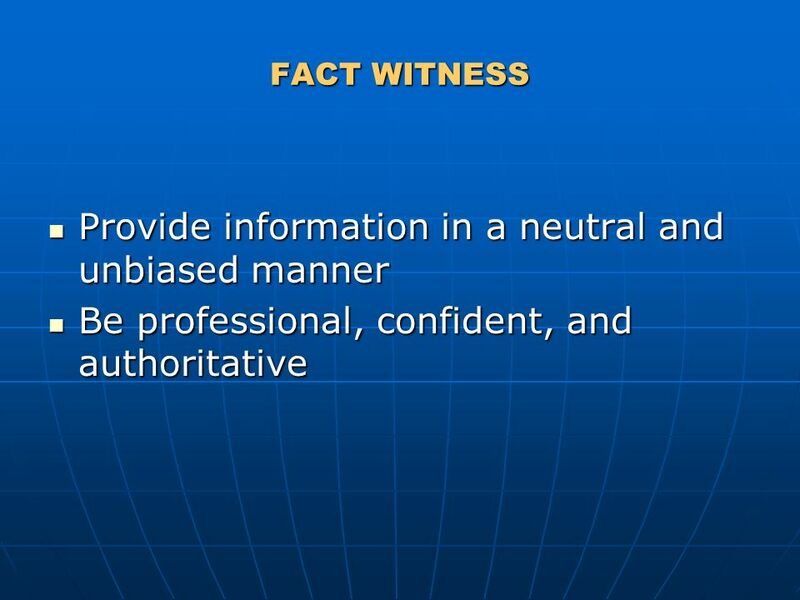 You will become familiar with some basic courtroom procedures. 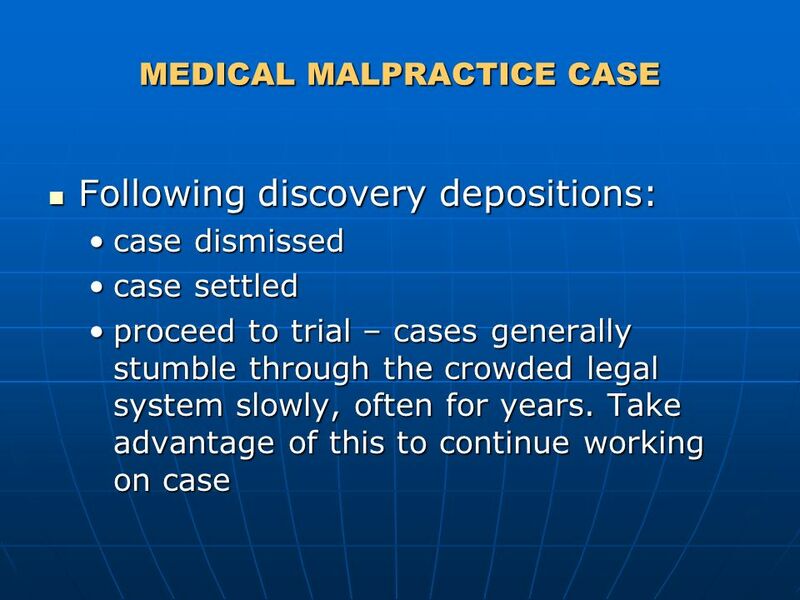 Litigation and Alternatives for Settling Civil Disputes CHAPTER FIVE. 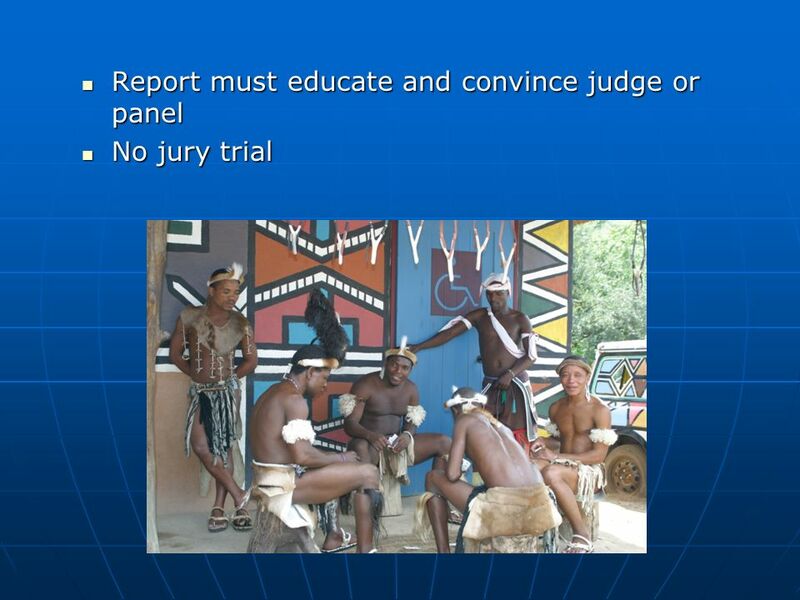 The Court System. 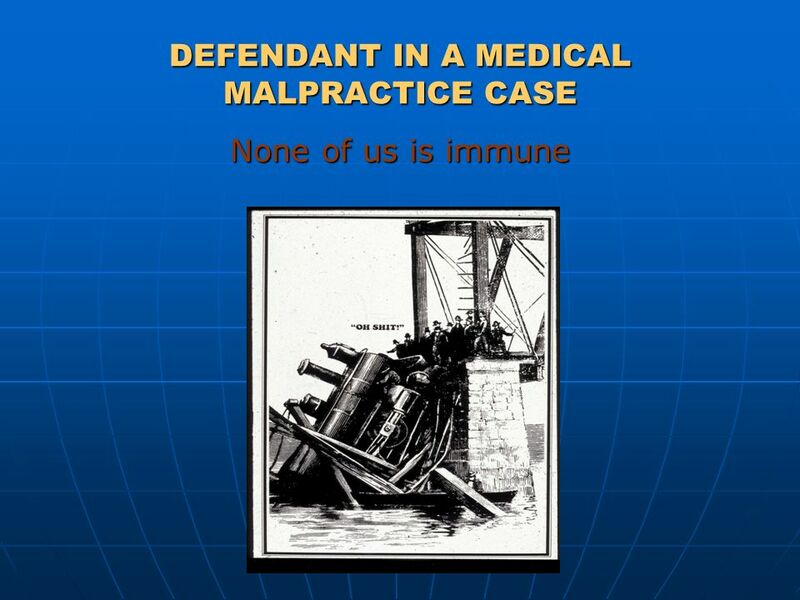  Judge: decide all legal issues in a lawsuit. 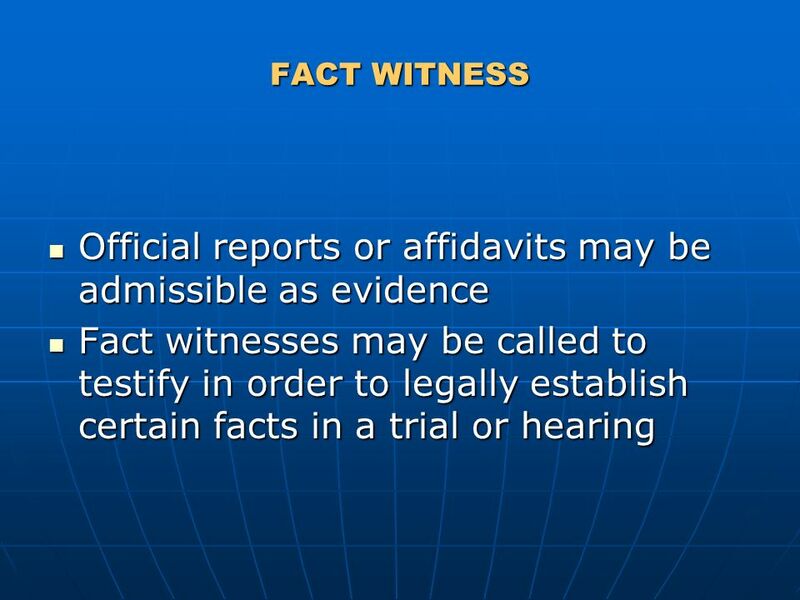 If no jury, the judge’s job also includes determining the facts of the case. 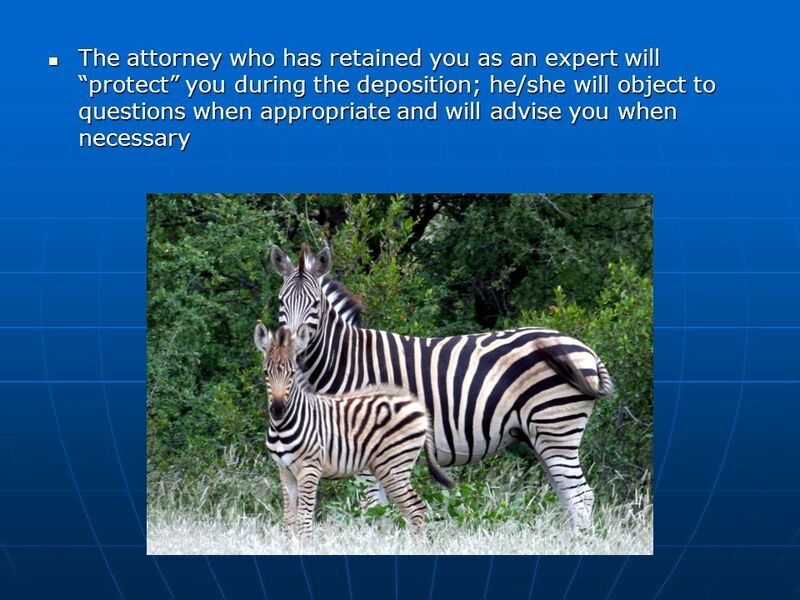  Plaintiff. 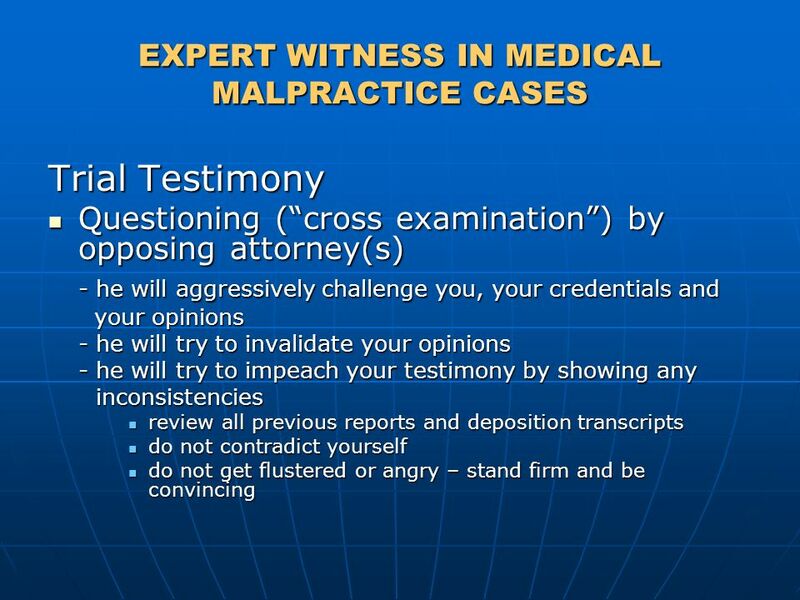 Courtroom Roles and Responsibilities. 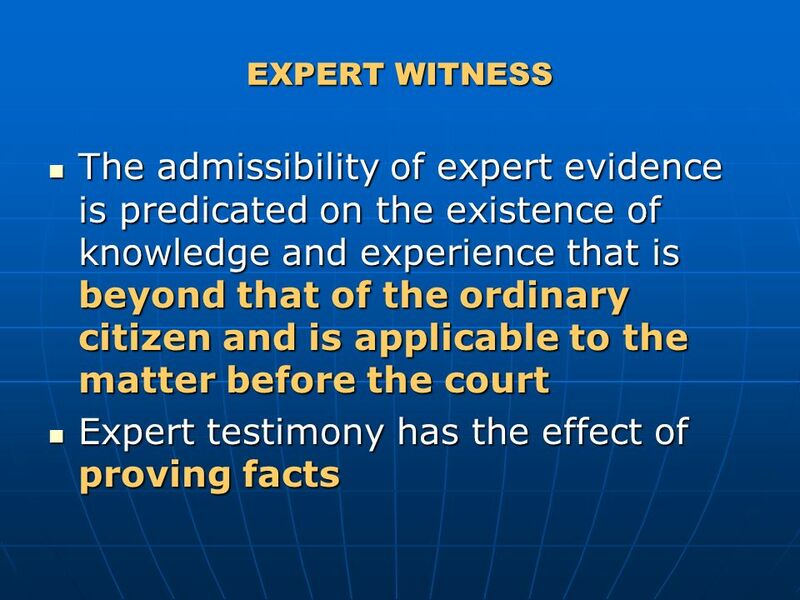 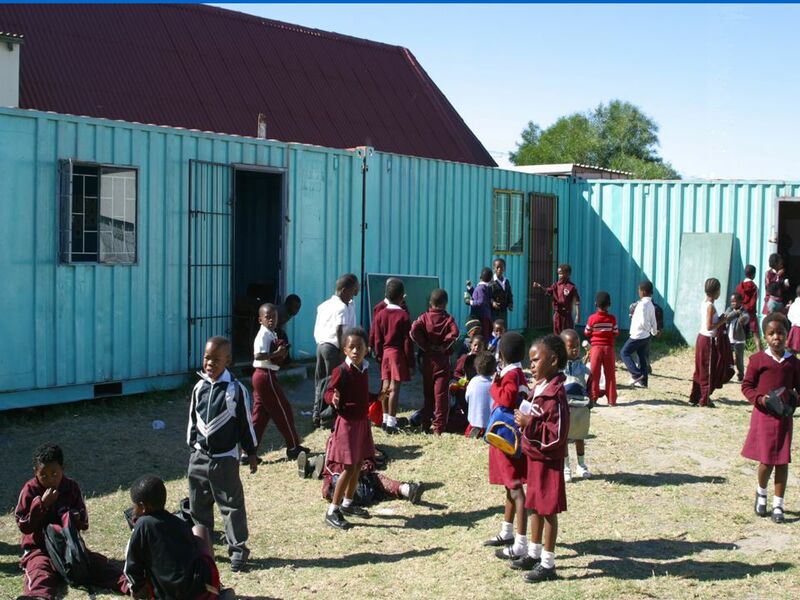 OBJECTIVES The student will be able to: Identify career opportunities in the court systems. 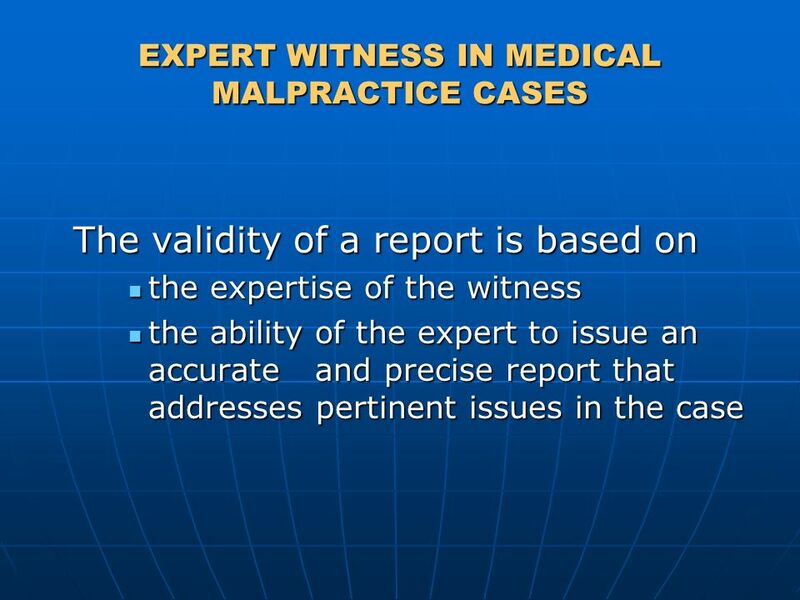 Examine the roles of.